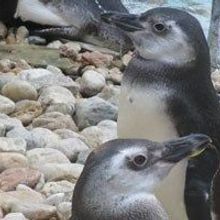 Compared to 500,000 breeding pairs in the 1980s, only 60,000 penguin pairs now remain. 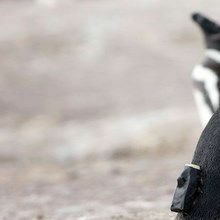 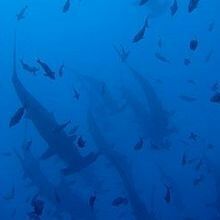 Researchers and BBC filmmakers strapped cameras to animals around the world for a new three-part nature series. 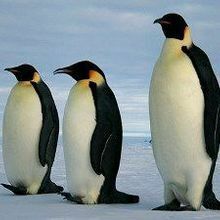 Emperor penguins are among the largest birds in the world. 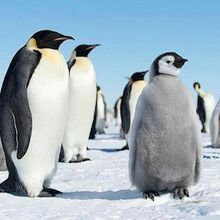 Approximately 595,000 of them live in Antarctica. 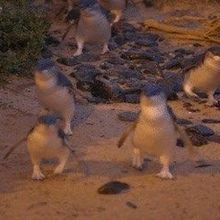 Little penguins (Eudyptula minor) live on the southeast coast of Australia, one of the global “hot spots” of marine diversity most severely affected by global warming. 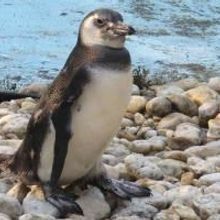 See the volunteers and veterinarians who are helping to rehabilitate wayward penguins that wash up on the coast of Brazil. 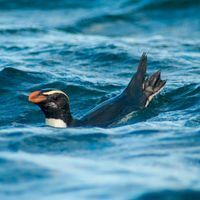 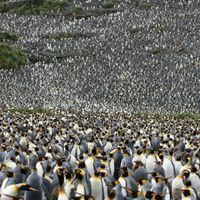 Researchers are struggling to understand shifts in the migratory patterns of penguins in the Southwest Atlantic.